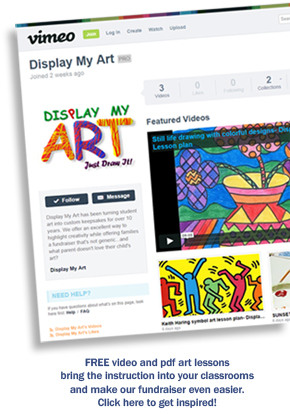 Click here to see your child's art previewed on all items! 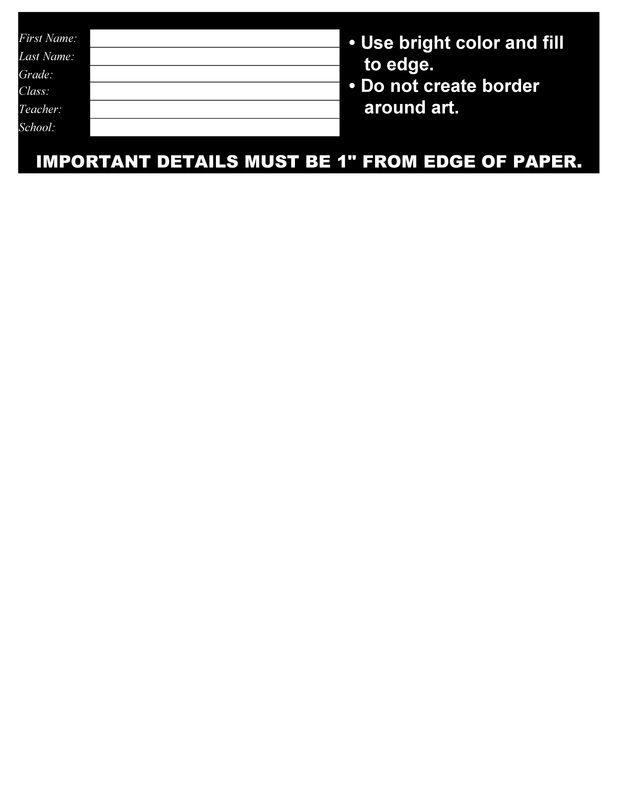 Display My Art turns student art into custom keepsakes while offering an easy fundraiser schools and families look forward to. Call today to schedule your program so your school can offer a healthy fundraiser families look forward to! 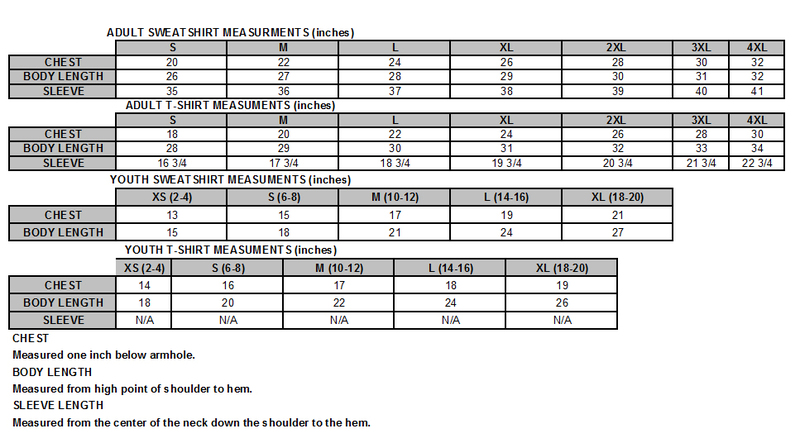 *Free shipping applicable for on time, online and phone orders only. Place unlimited orders with free standard shipping anywhere in the Continental U.S.